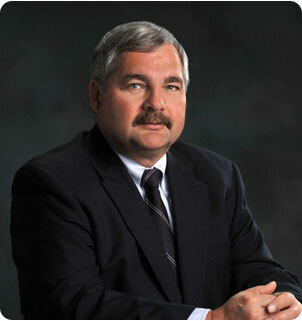 Principal and owner of the firm, Arthur A. Swallow, PLS has extensive experience in the Lehigh Valley, Western New Jersey and Pocono areas. Mr. 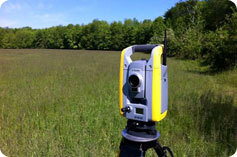 Swallow is a licensed Professional Land Surveyor and an expert in land subdivison, development and zoning. He is a specialist in farmland preservation surveys, currently serving Lehigh County. Having knowledge and experience on the complexities of local and state regulations he is called on to provide expert and professional testimony on numerous boards as well as in court. Our greatest asset is our staff of Professional Licensed Surveyors (PLS), Professional Engineers (PE), Designers, Technicians and Field Crews. Together theses experienced and knowledgeable professionals work to achieve each Client’s individual project needs, solving land planning and engineering challenges, while adhering to project budgets and timelines. Arthur A. Swallow Associates, LLC Land Surveyors specializes in land surveying and development in the following locations surrounding the greater Allentown Bethlehem Easton Lehigh Valley Pennsylvania metropolitan area including Lehigh County, Northampton County, Monroe County, Carbon County, Poconos, Berks County, Bucks County, and Montgomery County in Pennsylvania as well as Warren County and Hunterdon County in New Jersey.